So…When We Say "Break a Leg…"
In a shocking move, one of our Juniors has made possibly the most bold and daring play for a more interesting role that we’ve ever seen. Samantha, originally assigned the role of Mrs. Slocum in The Best Christmas Pageant Ever, apparently felt that she could do better. 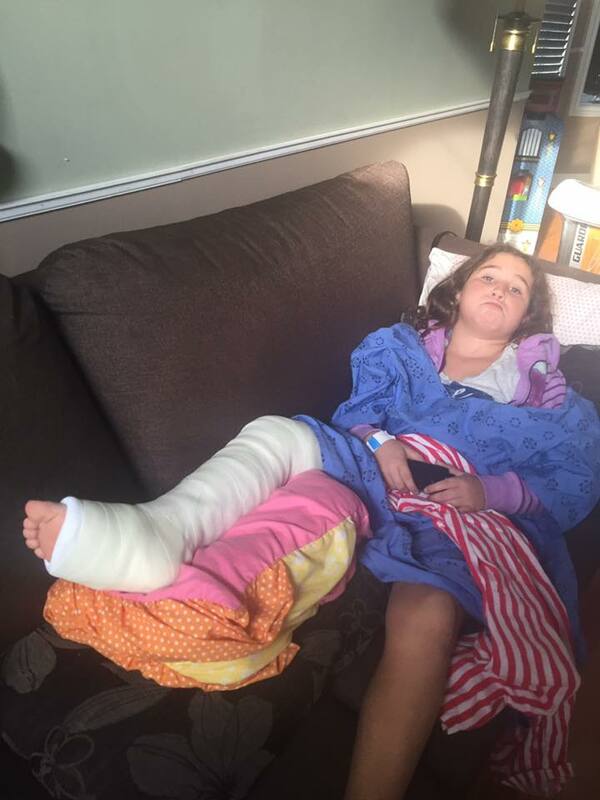 On Friday night, she took to her scooter, and within moments, had crashed. Her parents hoped she had just banged herself up and needed some ice, but it quickly became apparent that she needed to go to the hospital. 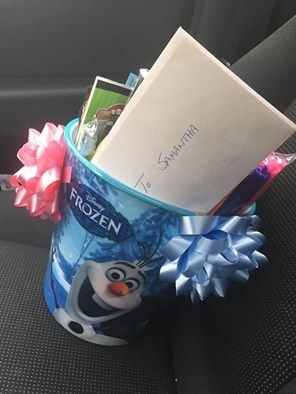 I got a message from her mom on Facebook that Samantha would be missing rehearsal that day. She had hoped that Samantha could get there to observe, she said, but she’d been up all night at the hospital and her leg was broken. Because, REALLY, how many people with casts can you have on one stage? 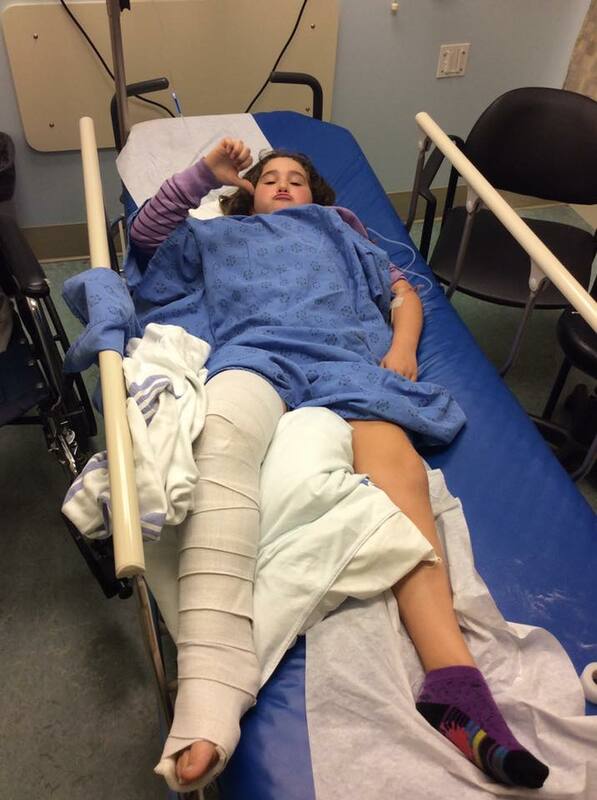 And after all, there is a part already WRITTEN for a person with broken leg in The Best Christmas Pageant Ever! And so, there you have it, we needed to switch roles. Melanie graciously agreed to the inevitable. Samantha will now be playing the role of Mrs. Armstrong, the bossy, controlling church matron who tries to run the entire pageant from her hospital bed, while the Herdmans run roughshod over the entire production. Samantha will highlight new lines in her script and make her appearance on stage appropriately attired in hospital gown, robe, wheelchair and cast. Samantha was very cheerful on receiving me at home with her care package. I was plied with hugs, tea, and even a jar of homemade salsa (thank you, Teresa! ), and we had a lovely chat about the interesting turns that life with adventurous children can take, and how fortunate it is that our rehearsal space came with a key to a handy elevator for a child who will be rehearsing in a wheelchair for a while (crutches are TOUGH to get the hang of! Especially on stairs! I’m very thankful that Paulin Memorial has an elevator!). Lest anyone get the wrong idea, I have parental (and child!) consent to tease Samantha, and clearly, her parents are taking this with all the humour needed to get through it all – as evidenced by the sight that greeted me when I approached the door yesterday afternoon! 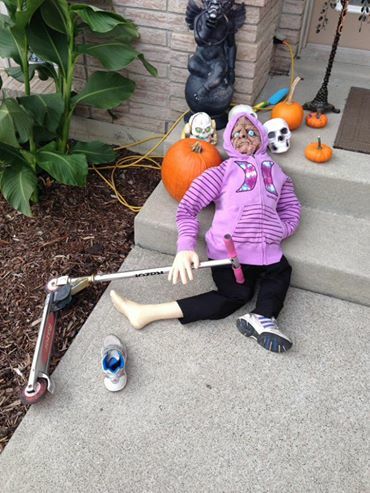 And YES, Samantha did get pushed around the neighbourhood in her wheelchair for a bit of trick-or-treating. 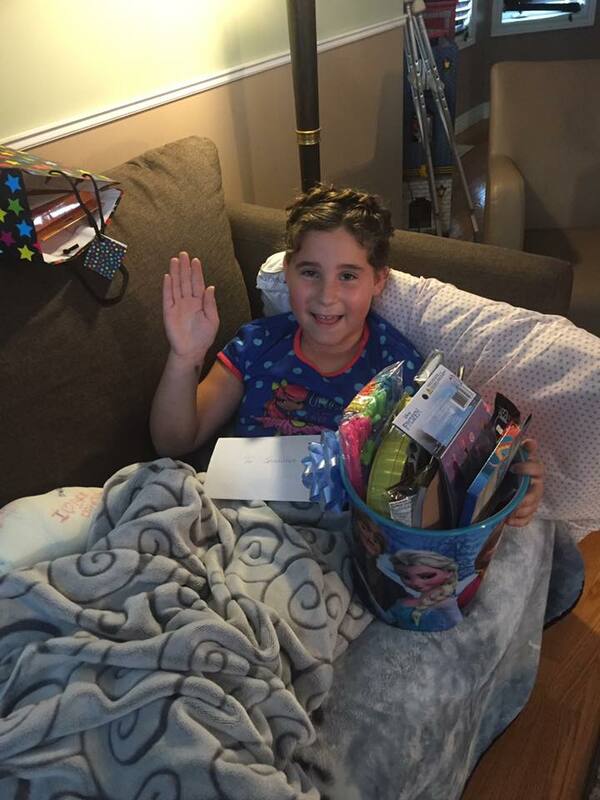 We love you, Samantha! Get well soon! 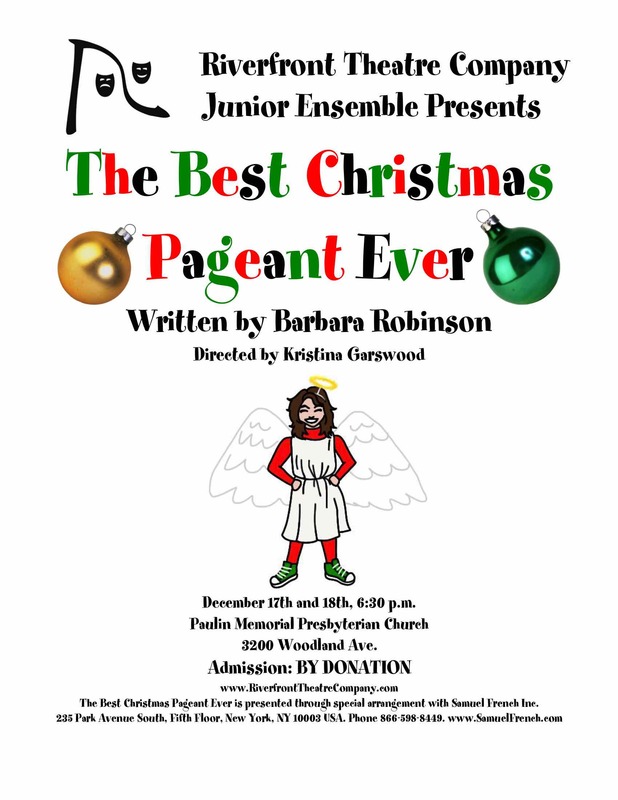 You can come and see Samantha, and the rest of her CAST (giggle) in The Best Christmas Pageant Ever at Paulin Memorial Church on December 17th and 18th. Admission is by donation. Previous: Previous post: The Riverfrontiers Strike Again: Bowlathon 2016!